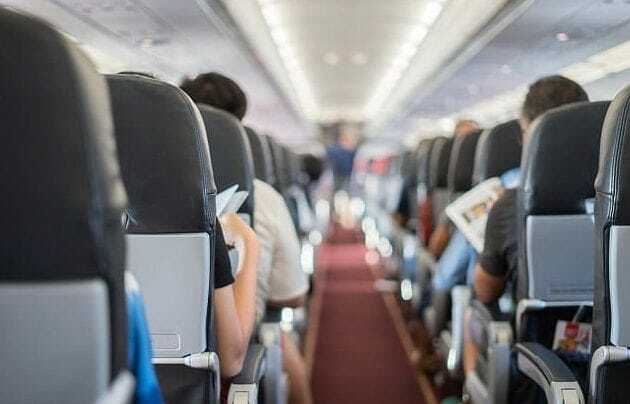 One of our most important decisions in life is selecting a seat before embarking on a long-haul flight, as passengers have no choice but to be stuck there for the duration of their journey. Some like to sit with their friends or family, others prefer a window seat so they can check out the views. Meanwhile, other passengers prefer the aisle seat so they can go on frequent strolls or make toilet stops. Whatever your preference, you then have to think about where on the plane to go – either the front or back, as you want to be near the exits. 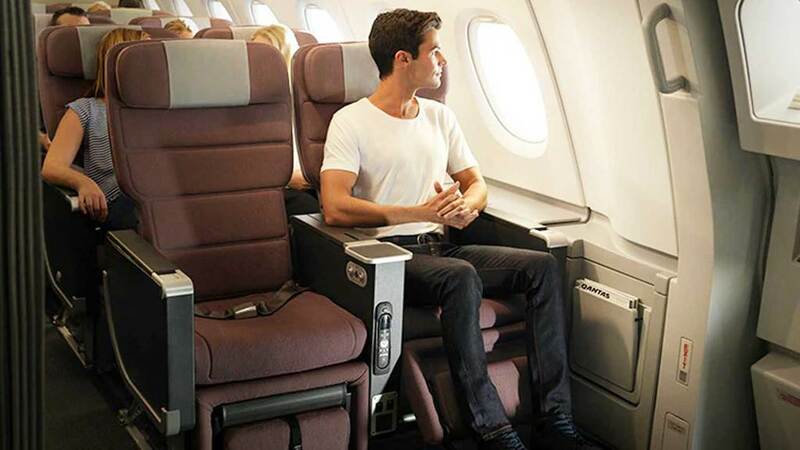 BUT the decision is not over, while many enjoy the idea of lots of legroom, they are also then entitled to the extra responsibility of being positioned next to the emergency exits. Travel experts also claim those who often find themselves flying, whether for work or pleasure, will automatically plump for the seats. Therefore, particular selections sell out the quickest, so holidaymakers or less-frequent travelers will have to be quick to snap them up. Meanwhile, frequent flyers are smart when it comes to maximizing the benefits of brand loyalty with a particular airline. Airport Planner Annie Lindseth suggests that the clued-up passengers use these details to their advantage. “A frequent flyer number is essential, but you may also want to consider credit cards that provide airline points,” she says. 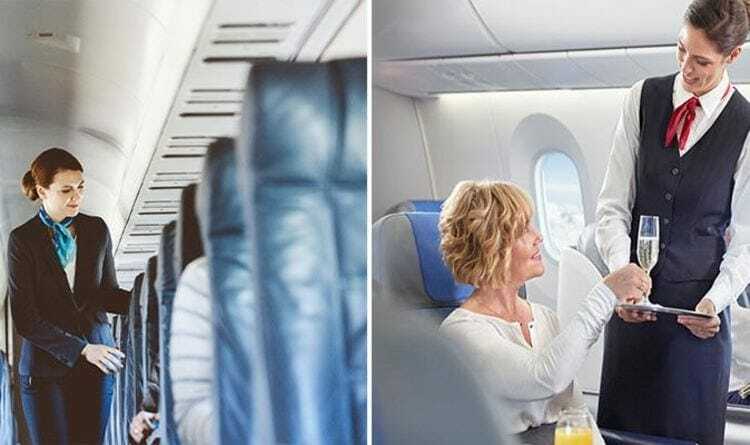 So next time you travel, aisle seats it is!